We're tucked away in the Meon Valley, in the historic village of Droxford. Easily accessible via the A32, there's plenty of parking space outside the pub and lots of lovely, scenic walks close by. 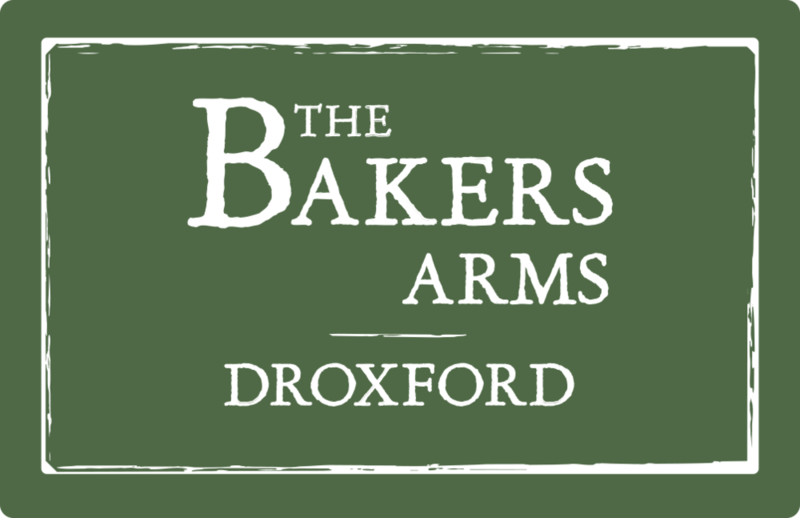 Whether you're passing by or want to make a day of it, The Bakers Arms, Droxford is most definitely well worth a visit.